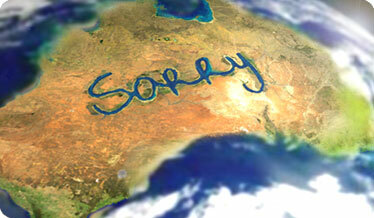 The “Sorry” issue regarding the abuse of Human Rights in Australia against the Aboriginal nations since the invasion of traditional lands and subsequent occupation (”Colonisation”) is one of the most pressing issues in Australia today. 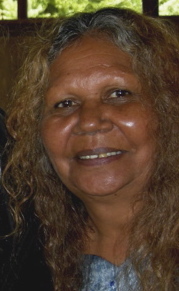 As the internet flooded with debate / support / opposition and a tsunami of ill informed opinions and the quick sand of racist stereotyping I was reminded of the words of my friend Katrina Power, a Nurrunga~Ngarindjerri~Kaurna woman who said “there hasn’t been first contact yet”, referring to how the original violence and oppression meant that true “contact” did not occur. Contact in the form of mutual respect, discussion, negotiation and partnership as should be expected when one lot of people arrive uninvited into the home of another. So I decided to have a “Thankyou” Day in amongst the hoo ha and emotional politics of the announcement that the official Sorry will occur on February 13th 2008. I was pleased that the ABC Opinions page featured my letter in its entirety. Australia Day is Invasion Day for some. Well, I am going to declare “Thankyou Day” for my Aboriginal friends and colleagues. •	Thankyou to all of the Aboriginal people I have met who demonstrate time and again resilience and tenacity in the face of systemic racism, many exiled by farming and mining interest from their home country and sacred places. 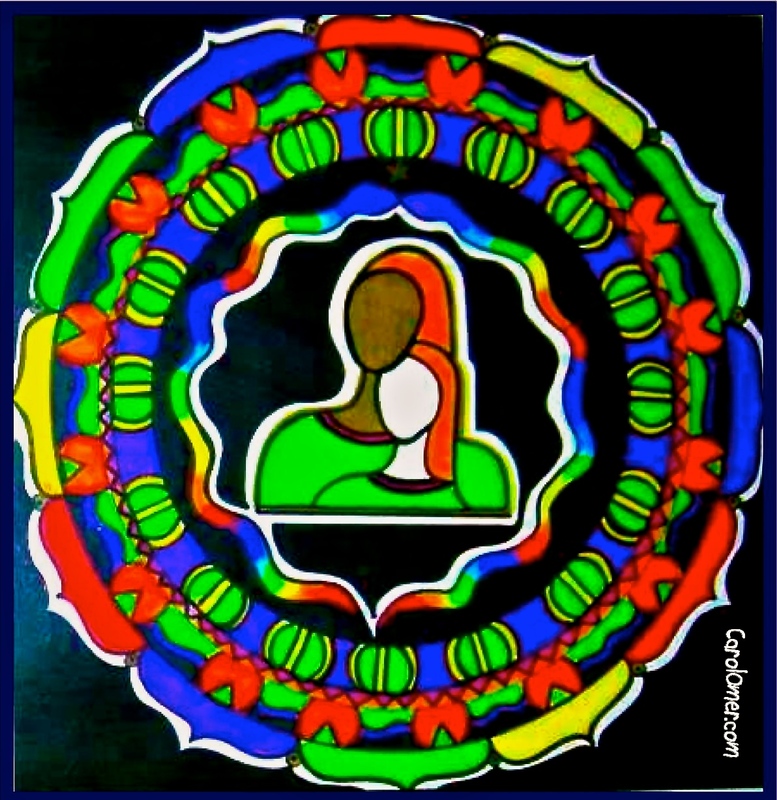 …….…and a very special Thankyou Nungala , a survivor and cultural warrior of the Stolen Generation who is there 24 hours a day, 7 days a week for family and community. 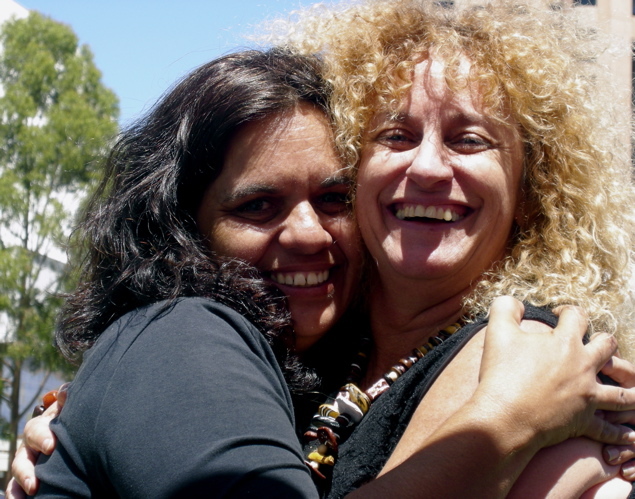 Thankyou sister for not only having the strength to heal but the courage to walk with others on their journey of grief, loss and recovery.Love You….. you inspirational Mimini~Goddess extraordinaire with fantastic hair! !